A Certified Music for People graduate and workshop leader since 1997, Jahna facilitates music making for all ages, populations and levels of skill. Teaching and performing for over 30 years she has received a number of honors and awards on the viola da gamba, violin and viola. She hasperformed with ensembles such as The Washington Bach Consort, The American Vocal Ensemble, The Yale University Collegium Musicum, Keene Chamber Orchestra, and at venues such as the Kennedy Center for Performing Arts, Oberlin Conservatory of Music, Yale University, Harvard University and Keene State College. She has studied with Grace Feldman, Catarina Meints, Dr. August Wenzinger, Lisa Hollin, Frank Brief (student of Toscanini), Jane Hershey, Michael Vitale. To schedule a lesson with Jahna please call 603-762-0133 or info@elm-city-music.com. Sandy Van de Kauter is Elm City Music's cello Teacher. Sandy loves the tone of the cello. She also loves encouraging people of all ages to play cello. She like explaining why and how cellists do certain things certain ways, and she likes helping people, especially beginners, explore how they can more easily make the sounds they want to hear when they play. 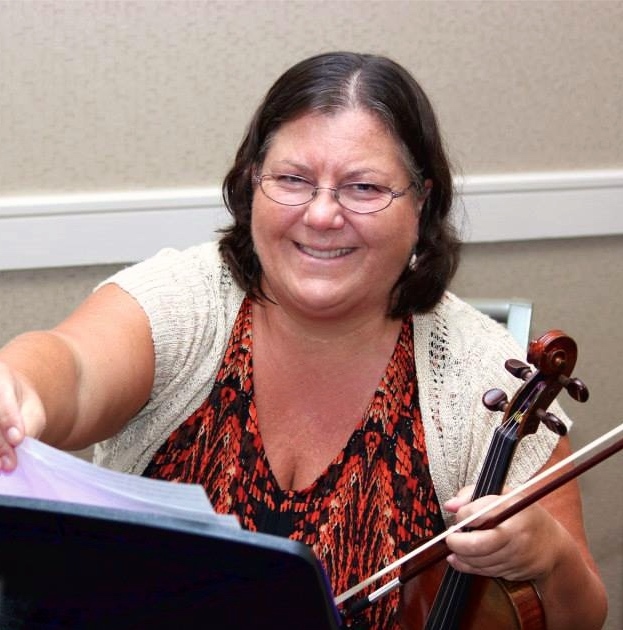 Sandy has studied cello with Margaret Jacobs and Judith Serkin and has played with the Keene Chamber Orchestra, Windham Orchestra, Jewish Arts Orchestra, Keene State College Orchestra and numerous chamber groups. She also teaches piano and theory, and is proud to count several professional musicians amongst her students. You can contact Sandy at info@elm-city-music.com. Steve Cady lives in Keene, NH and performs with professional groups throughout New England. Highlights of Steve’s playing career as a bassist include performances with The “Rat Pack is Back” and “The Crooner and the Dame” Vegas Reviews, Joan Rivers, Loraine Bracco, Steve Schirripa, Tony Sirico, The Scott Mullett Trio, Raylynmore Opera, Keene Chamber Orchestra, Keene Jazz Orchestra, Windham Orchestra, The Montreal Jazz Festival, and with The Opera Theatre of Weston. Steve holds a BM and a BA from Keene State College, where he was a freshman talent-scholar and KSC Instrumentalist of the Year in 2002. Steve has been a performer in several world premiers by New Hampshire composer Ted Mann, and has recently completed his own major compositions for jazz ensemble, dance accompaniment and solo bass. 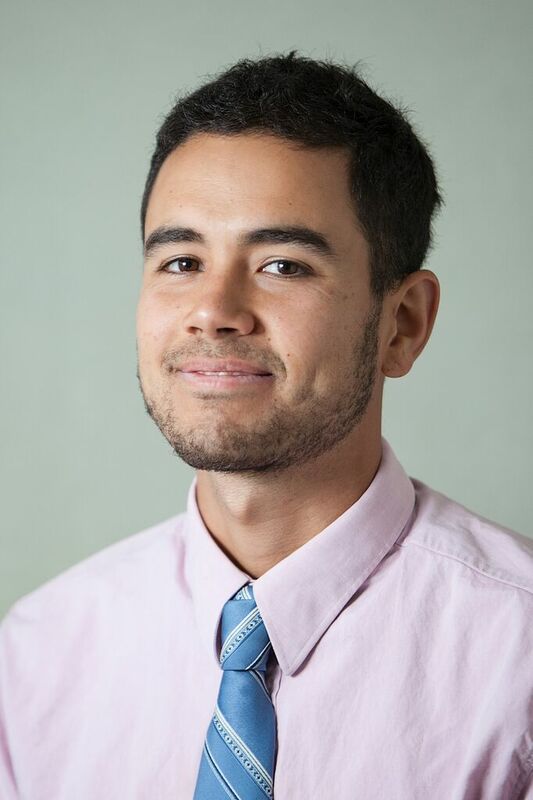 Steve has been teaching music at Vermont Academy in Saxtons River, VT since 2003, where he directs Jazz and Chamber Ensembles, teaches Music Theory, Music Appreciation, and Electronic Music. Steve is also adjunct instructor of double-bass at The Brattleboro Music Center, teaches bass methods at Keene State College, and teaches private electric and double-bass students in the Keene area. Steve enjoys studying improvisation, electronic music, mountain biking, and sailing. To schedule a lesson with Steve please call 603-762-0133 or info@elm-city-music.com. I grew up studying classical cello and piano and listening to my Dad’s vinyl Beatles collection. The school I went to had a strong arts program so we did a lot of singing and orchestral performance. I also performed classical orchestral works with New York State Youth All-State Orchestras as well as the All-County Orchestra. In high school I performed with the Keene Chamber Orchestra at the Colonial Theatre as well as with the New Hampshire All-State Orchestra. After high-school I began to study the contrabass and teach private cello lessons. Since then I have performed and taught in the Bay Area of California and Northern California in various ensemble settings, taught at local music schools and privately with my own students. My latest project has been a full length studio album of original acoustic compositions played to the sounds of nature, which is available in Audio CD format and via digital platforms online. I take an intuitive approach to my music lessons, focusing on that which gets my students excited about music and their instrument. I am very aware of the body and the effects music practice has on it, so I always emphasize healthy technique. You should take lessons from me if you are looking to learn classical technique, sight reading, tone production, or improvisation in relation to non-classical music such as blues, jazz, pop or traditional Celtic. I am always friendly and professional and have many references upon request. To schedule a lesson with Dan please call 603-762-0133 or info@elm-city-music.com.